Old Highlands Charm. 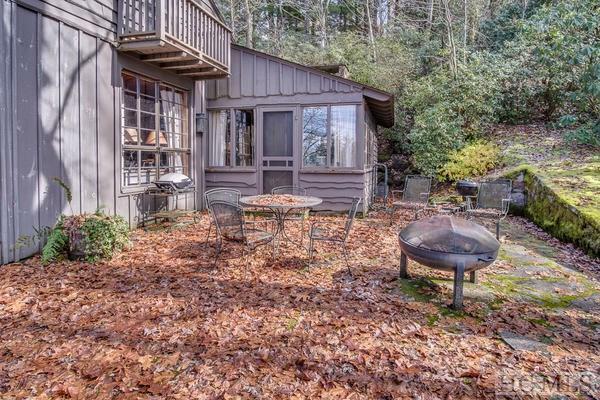 This wonderful mountain cabin has 4 bedrooms and three baths and was built in 1935. Wormy chestnut is featured throughout. The loft bedroom has a cozy fireplace. 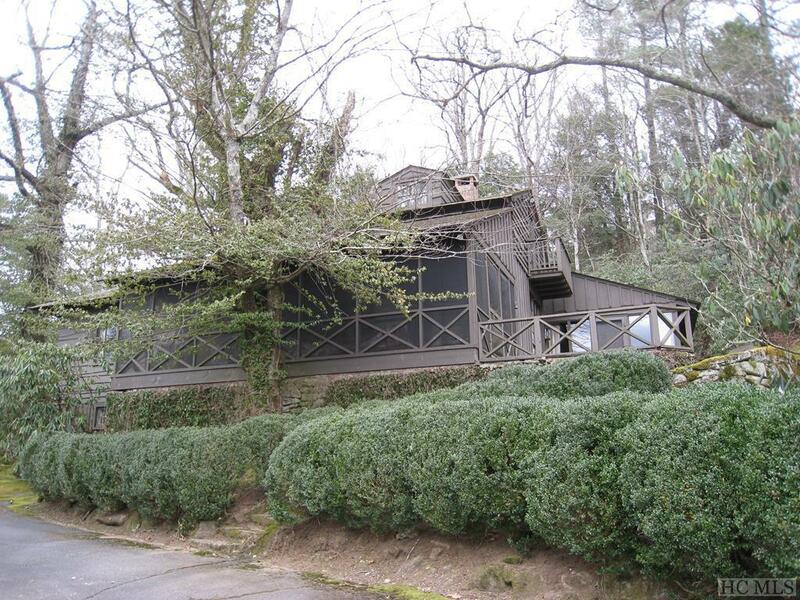 Three bedrooms and 2 baths are located on the main level. The large formal dining room features a beautiful stone fireplace and there is an additional fireplace in the living room. 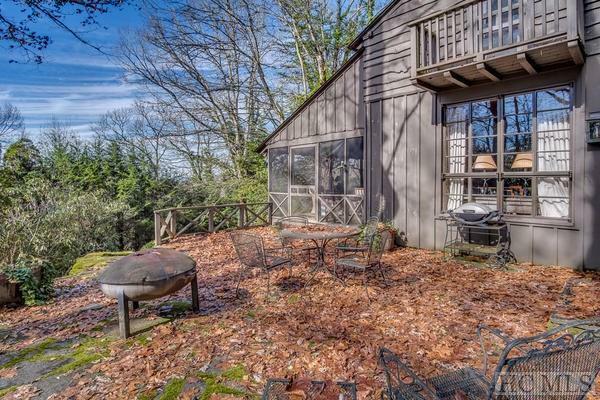 A spacious screened porch provides the perfect spot to enjoy the mountain view. 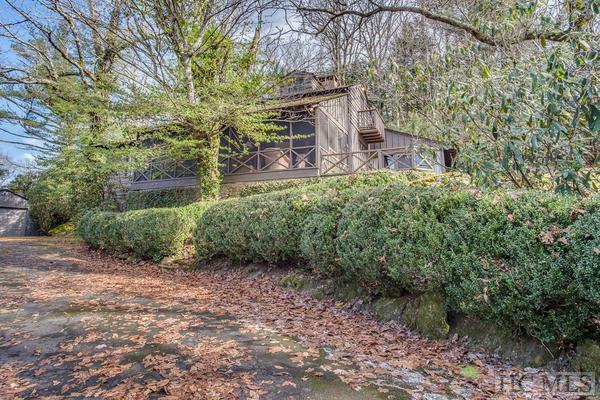 Listing provided courtesy of Myrna Moore of Weichert Realtors Highland Properties.